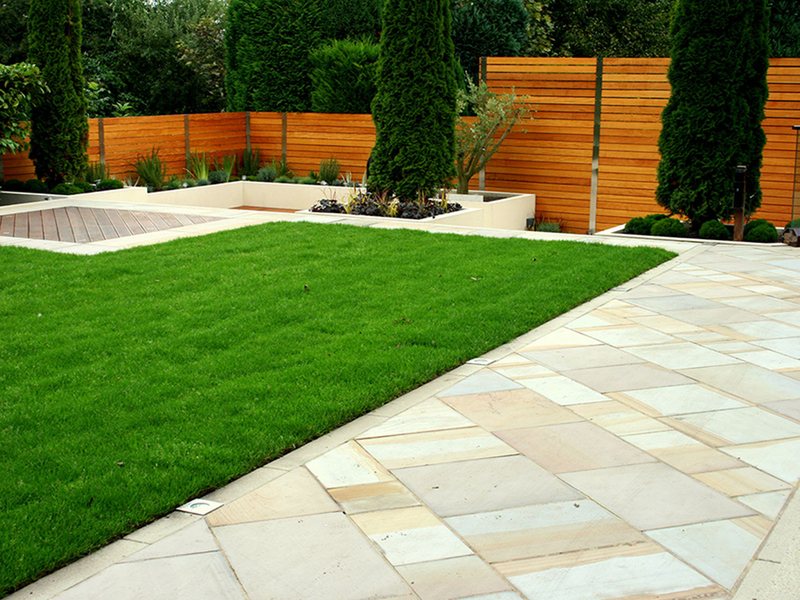 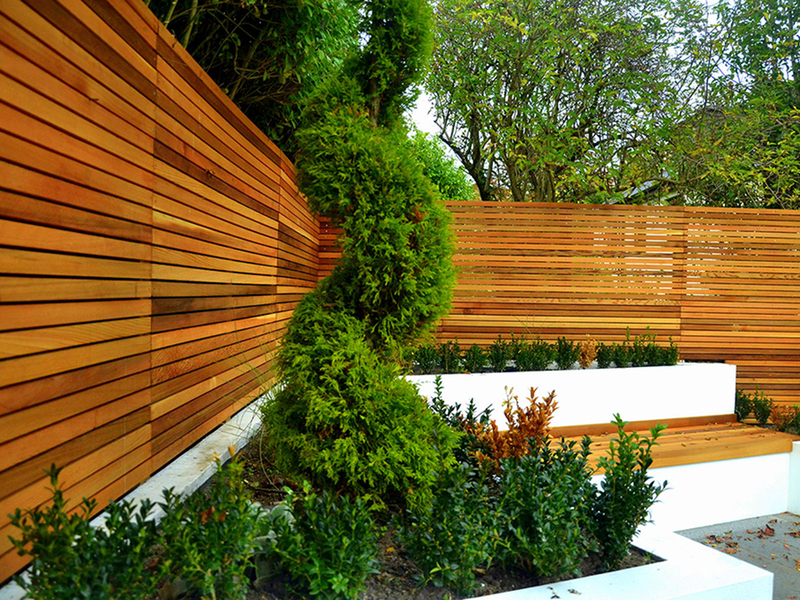 Western Red Cedar is the perfect building product for your garden due to its great stability and appearance. 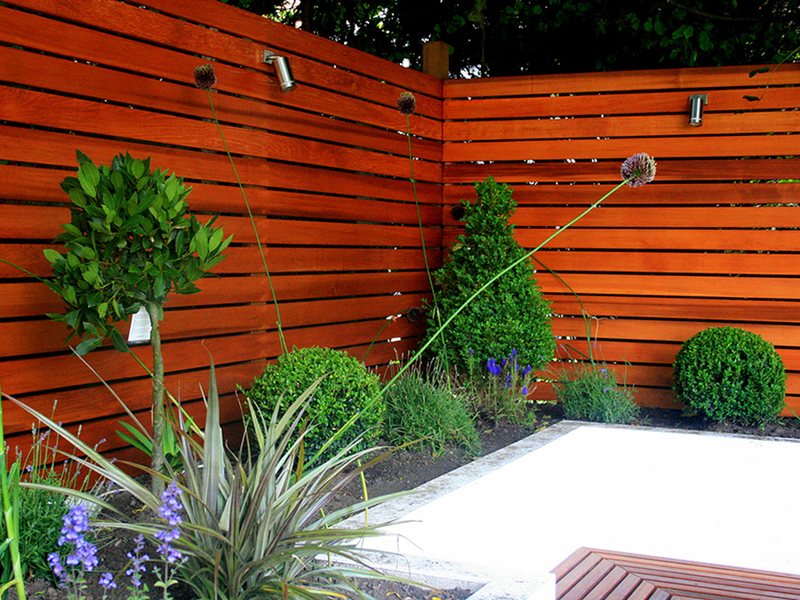 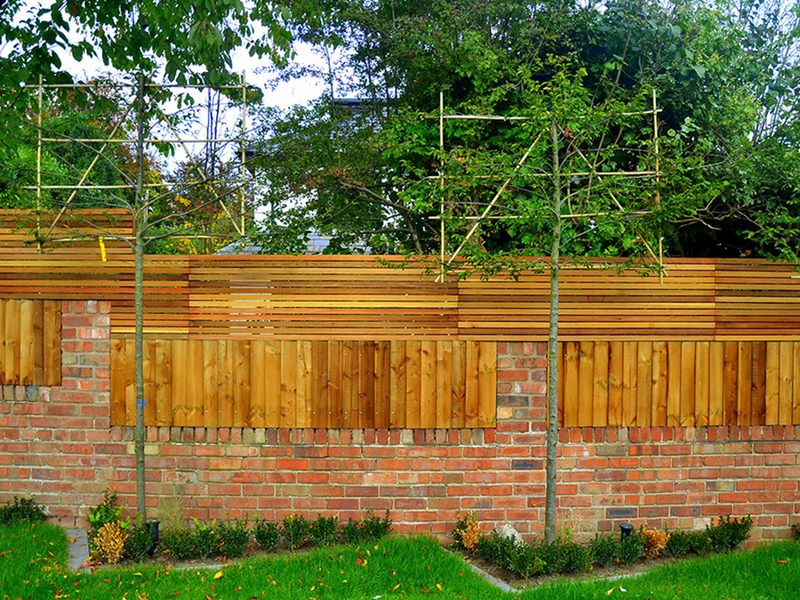 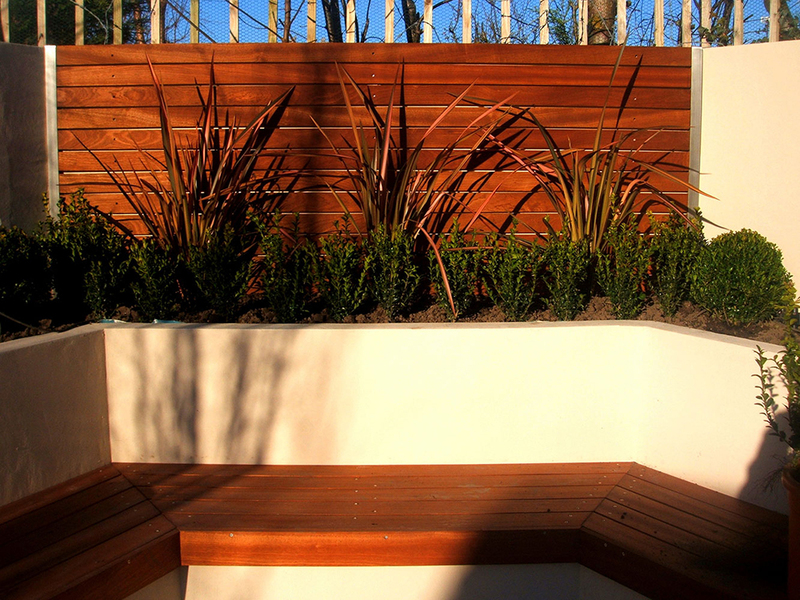 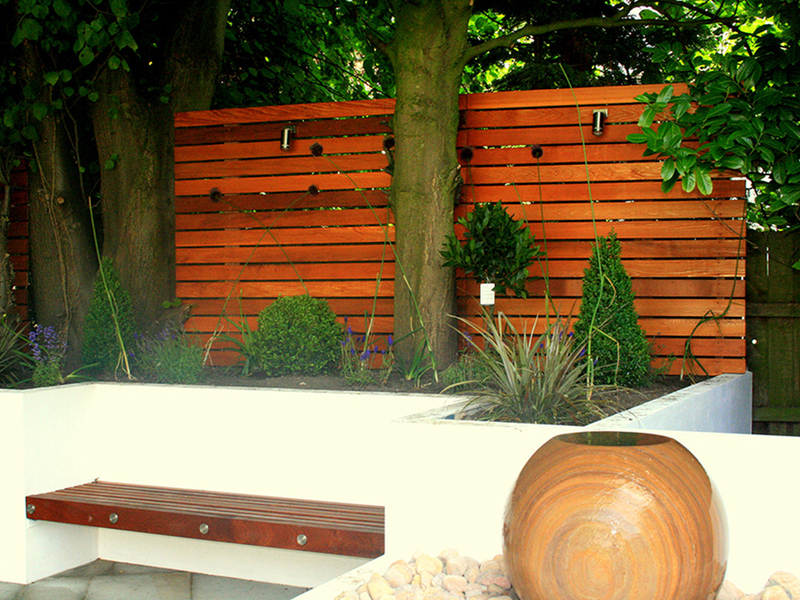 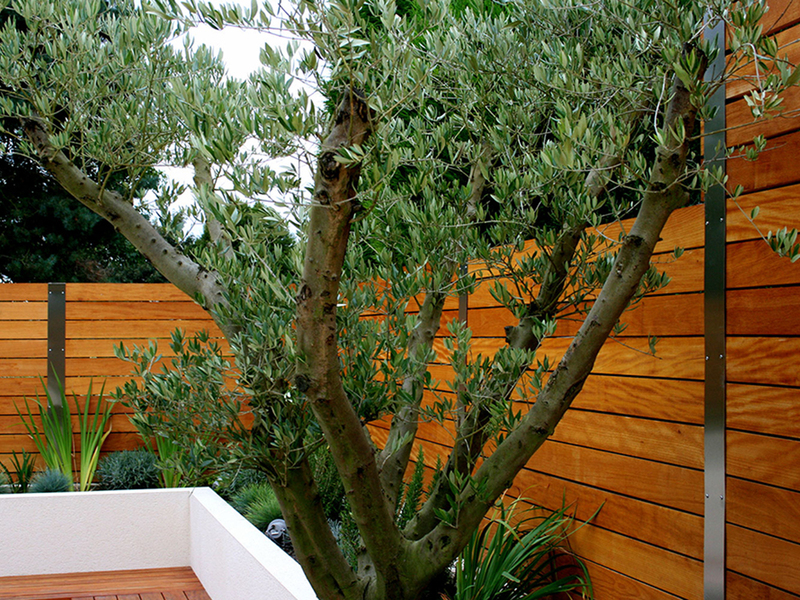 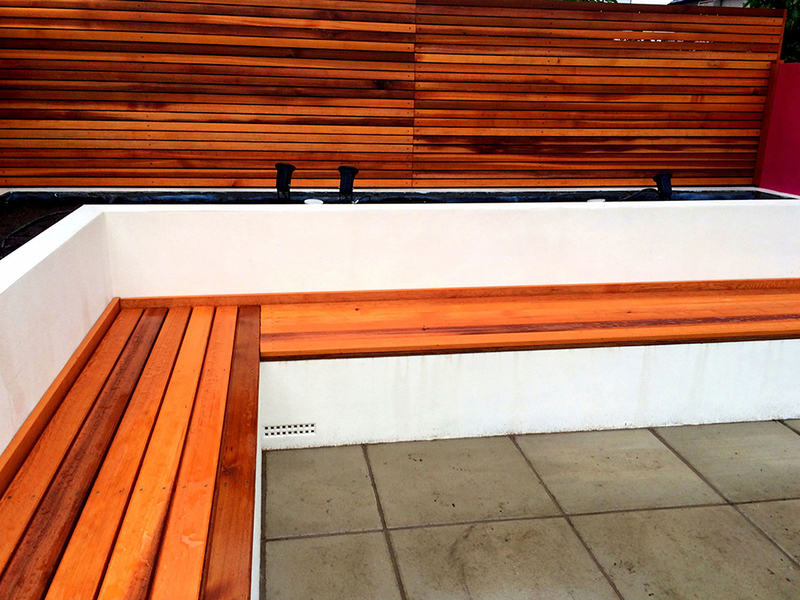 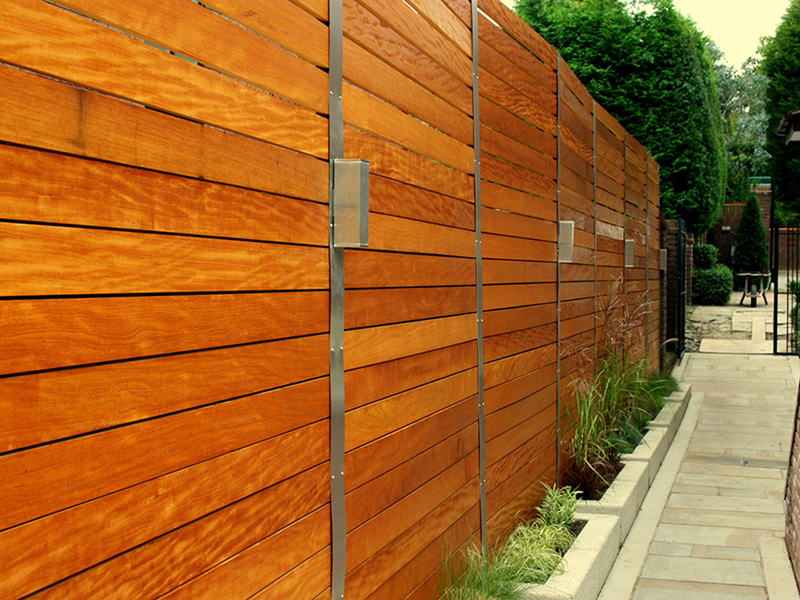 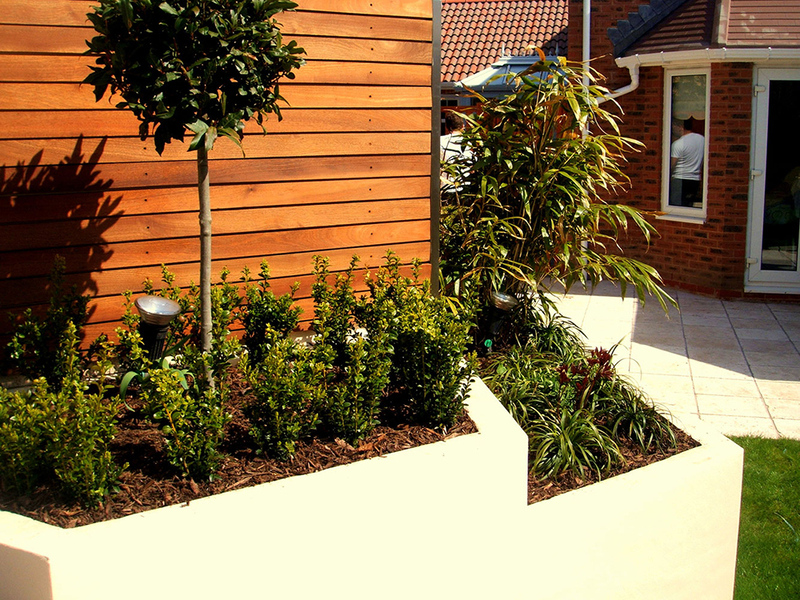 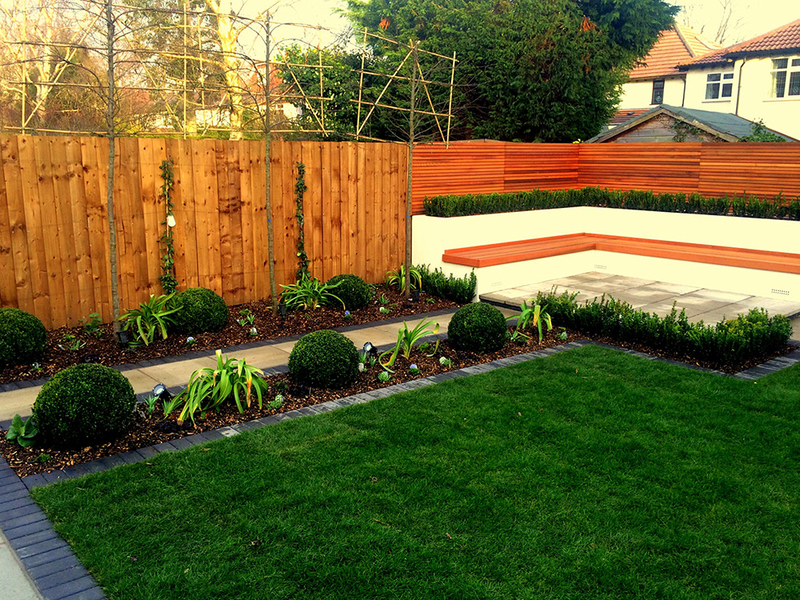 Cedar Cladding brings a modern touch to your garden. 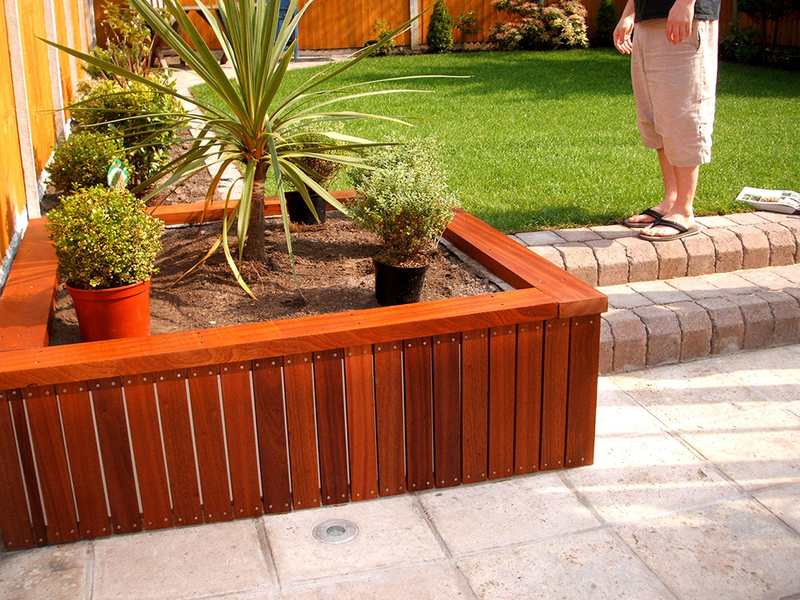 It can be used as fencing, benches, cladding or as decoration.